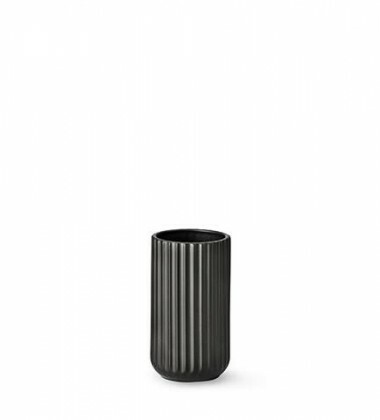 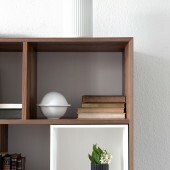 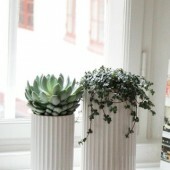 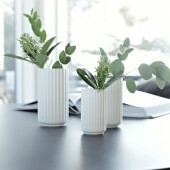 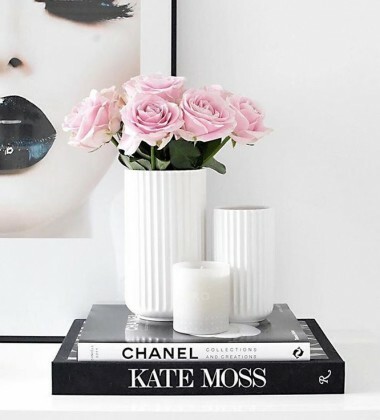 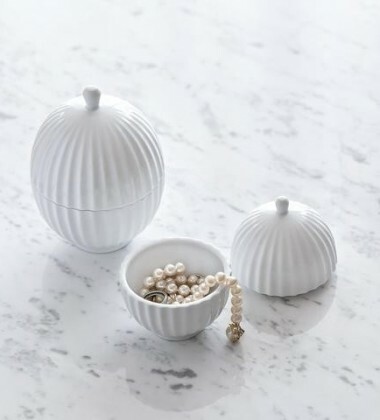 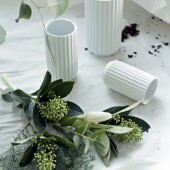 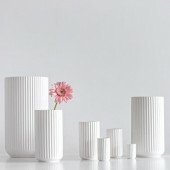 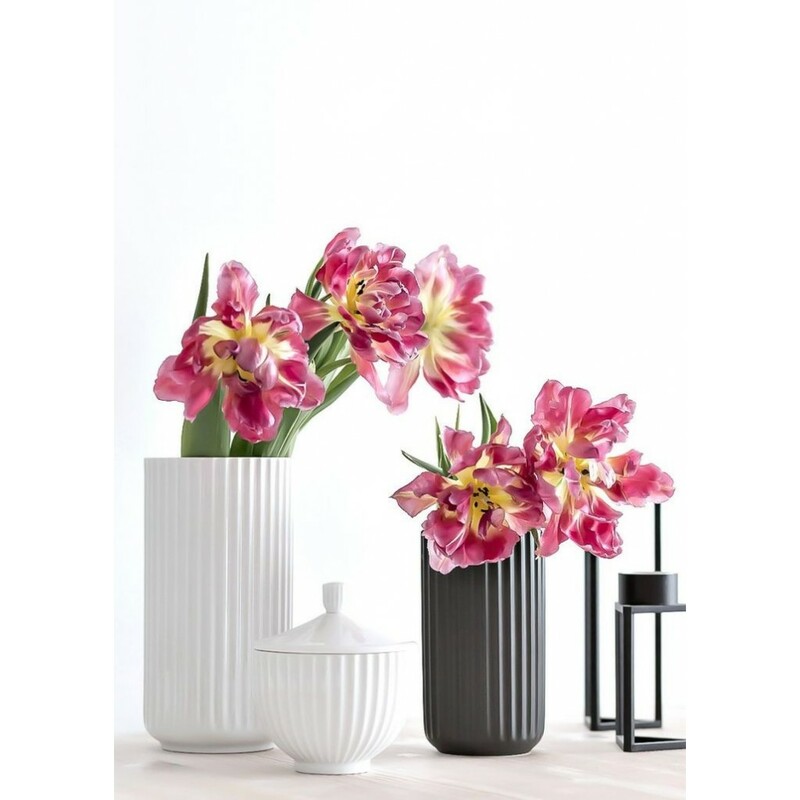 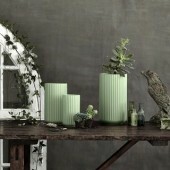 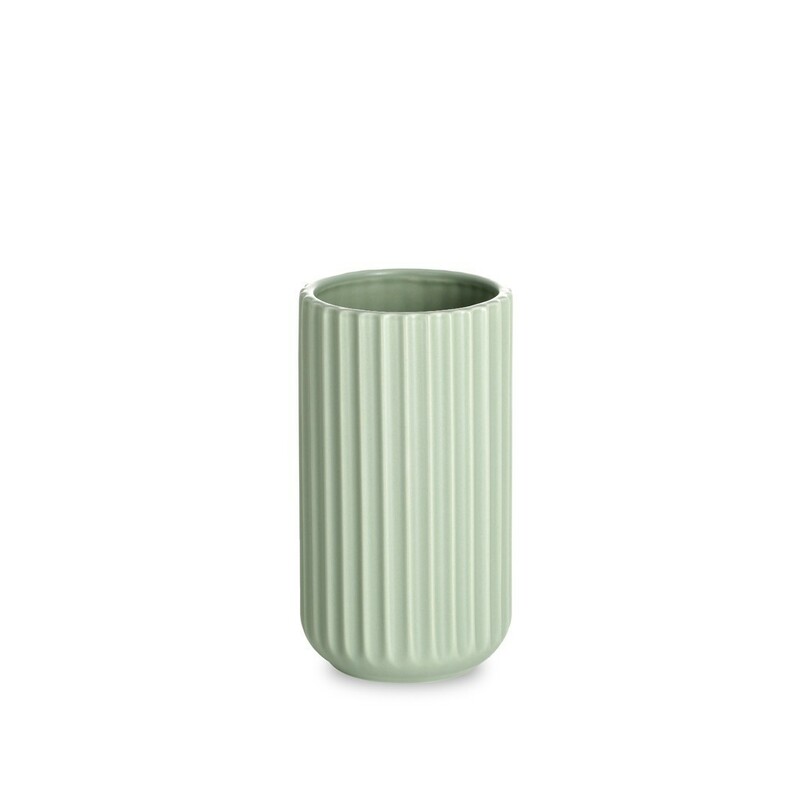 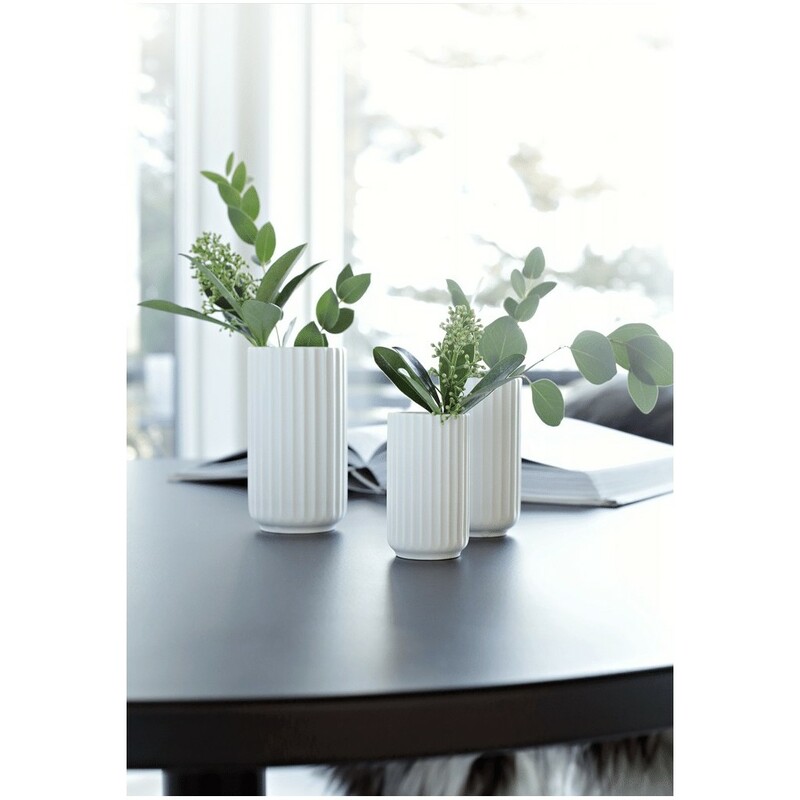 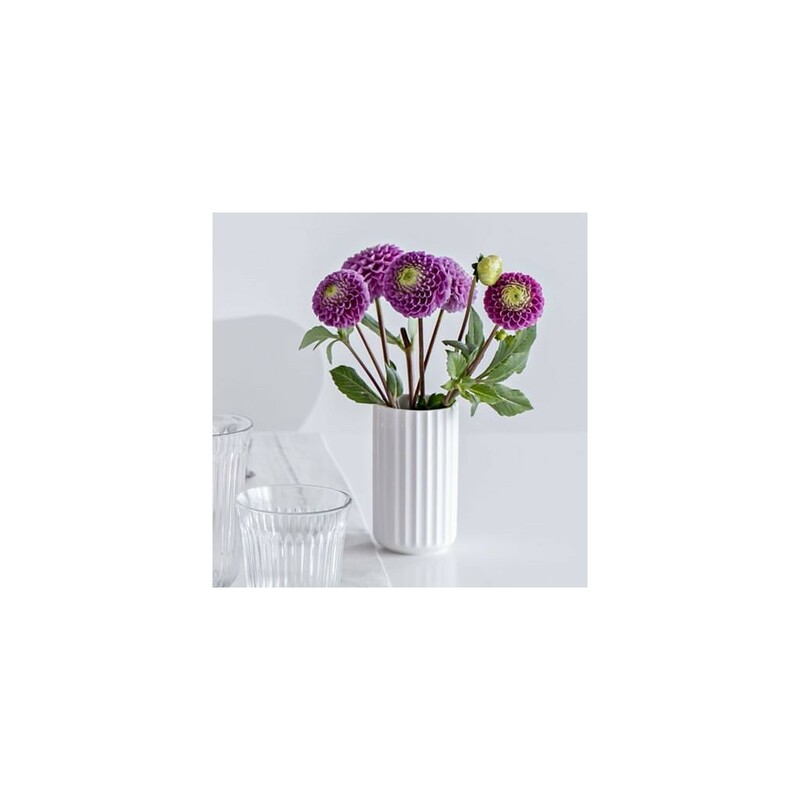 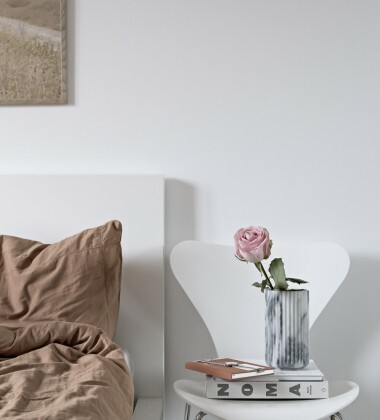 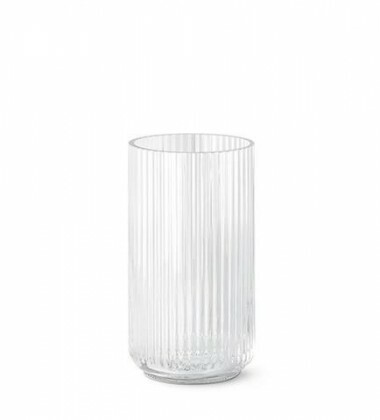 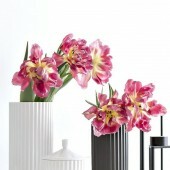 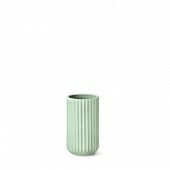 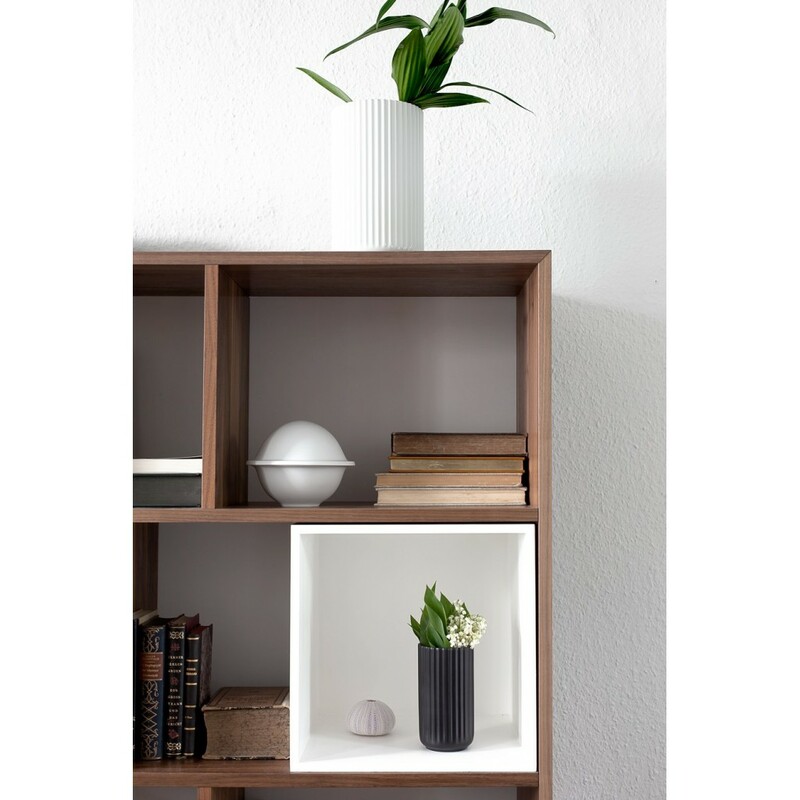 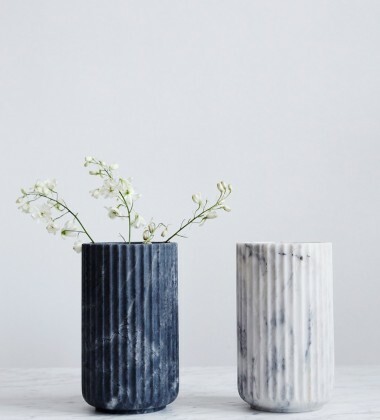 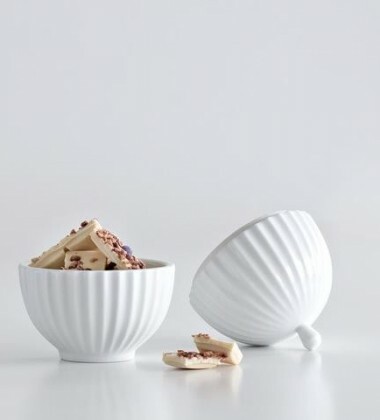 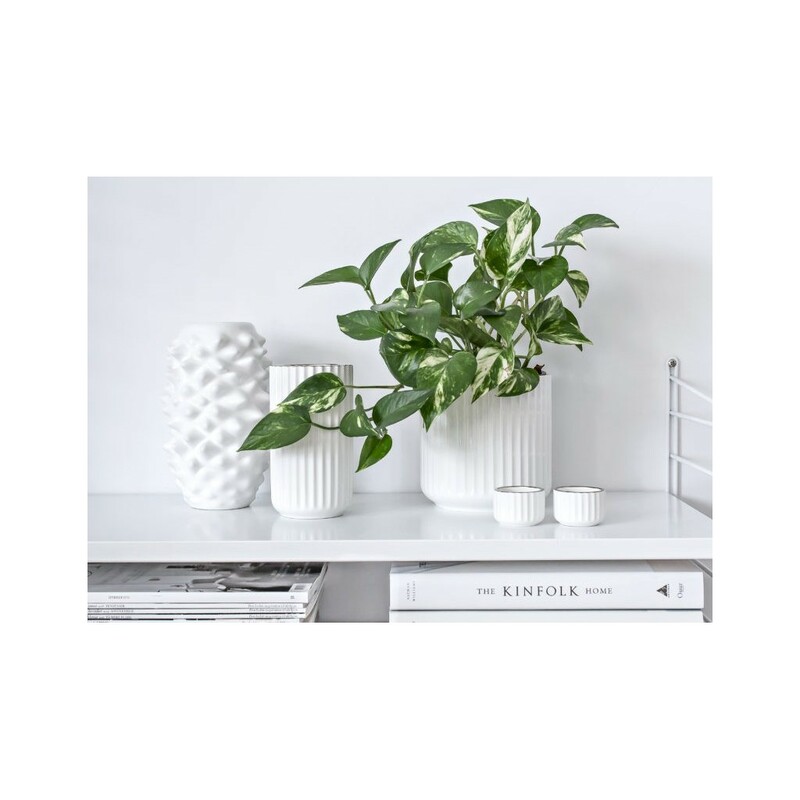 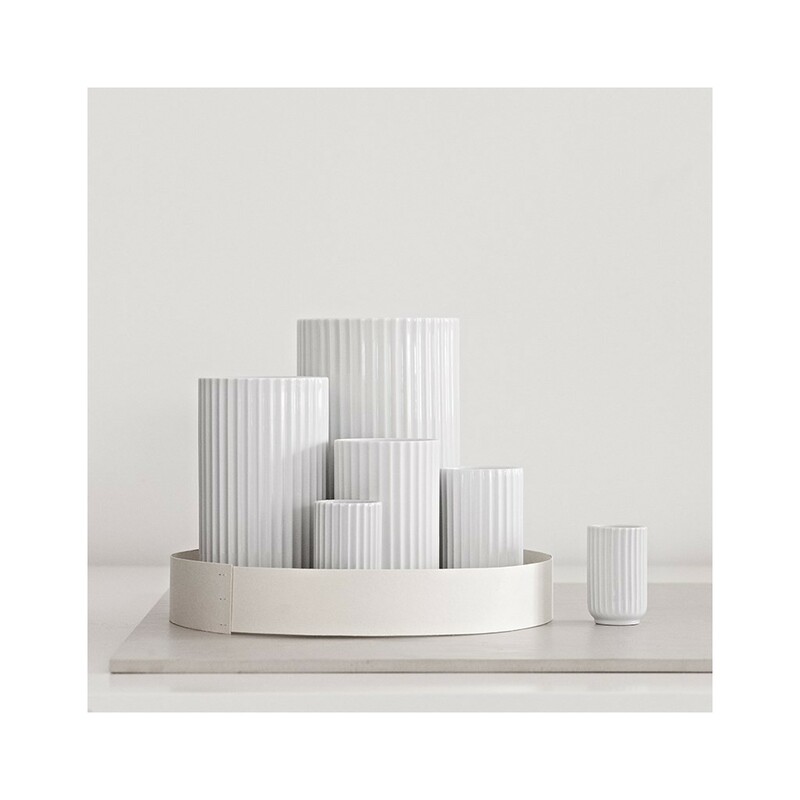 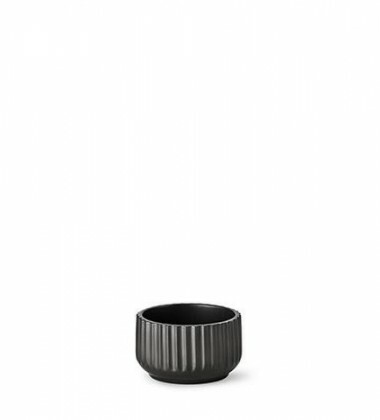 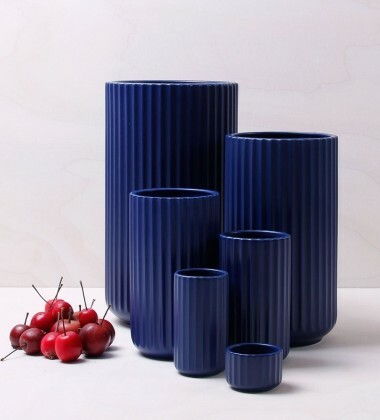 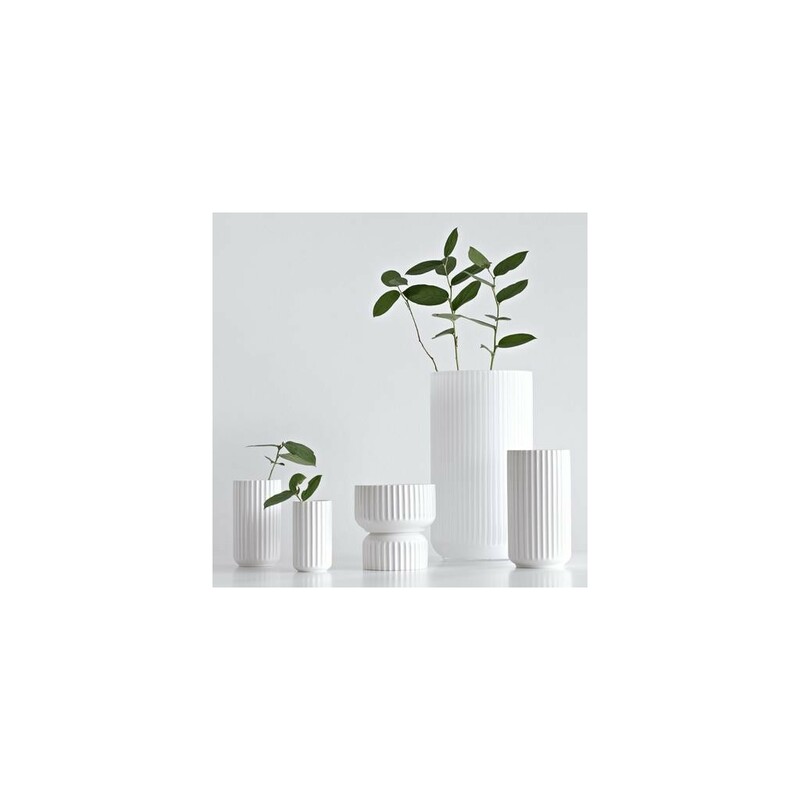 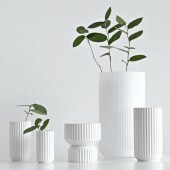 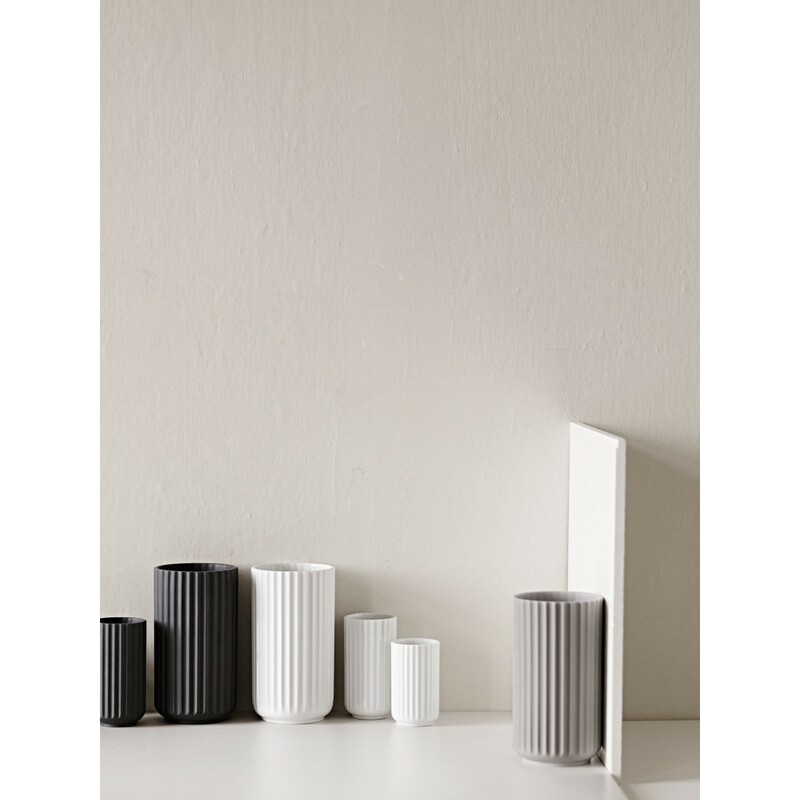 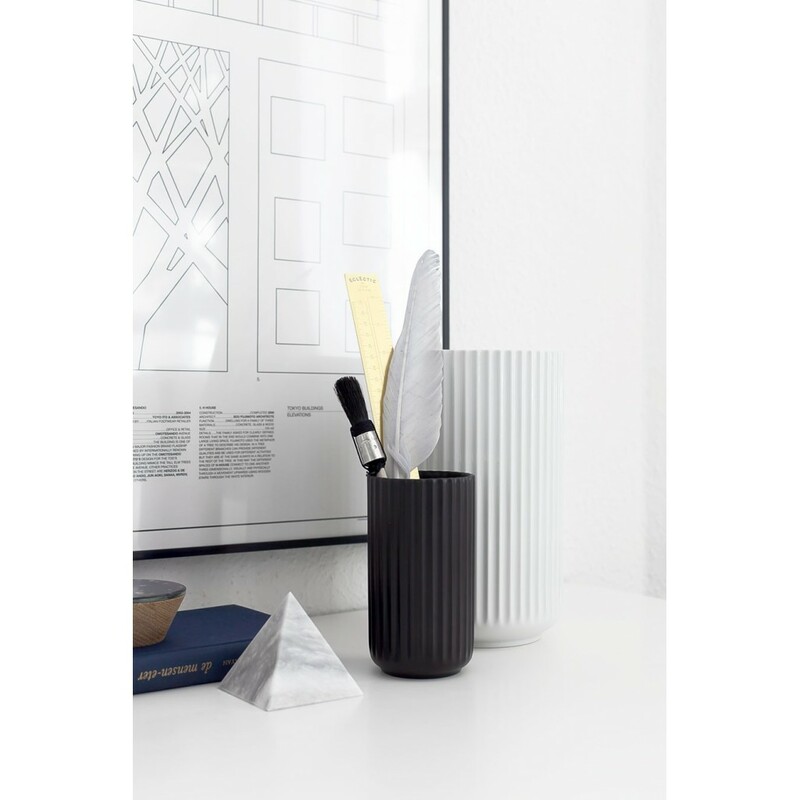 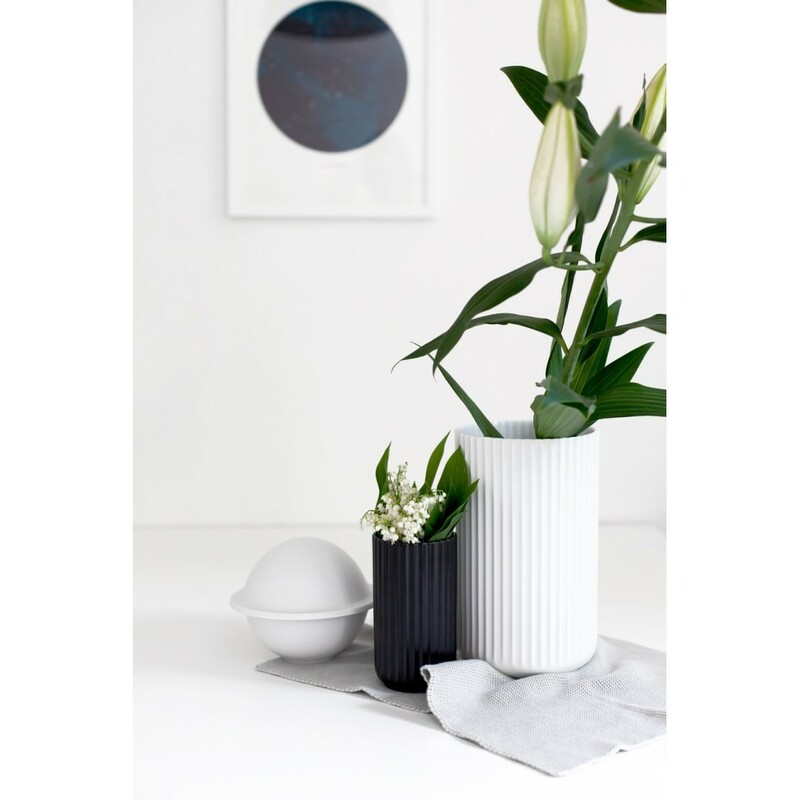 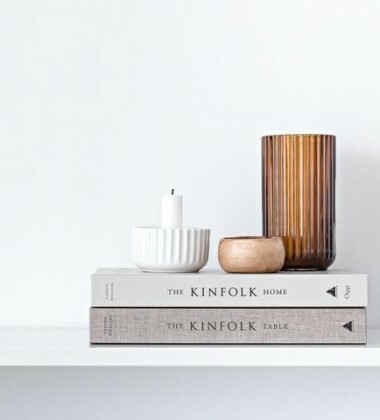 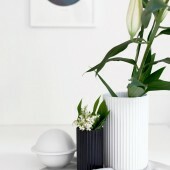 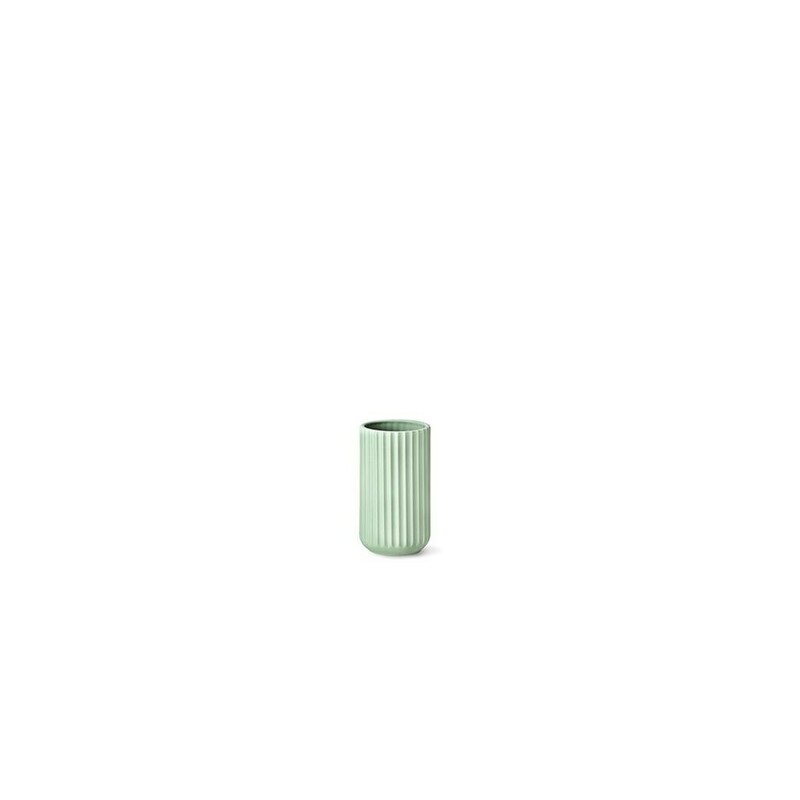 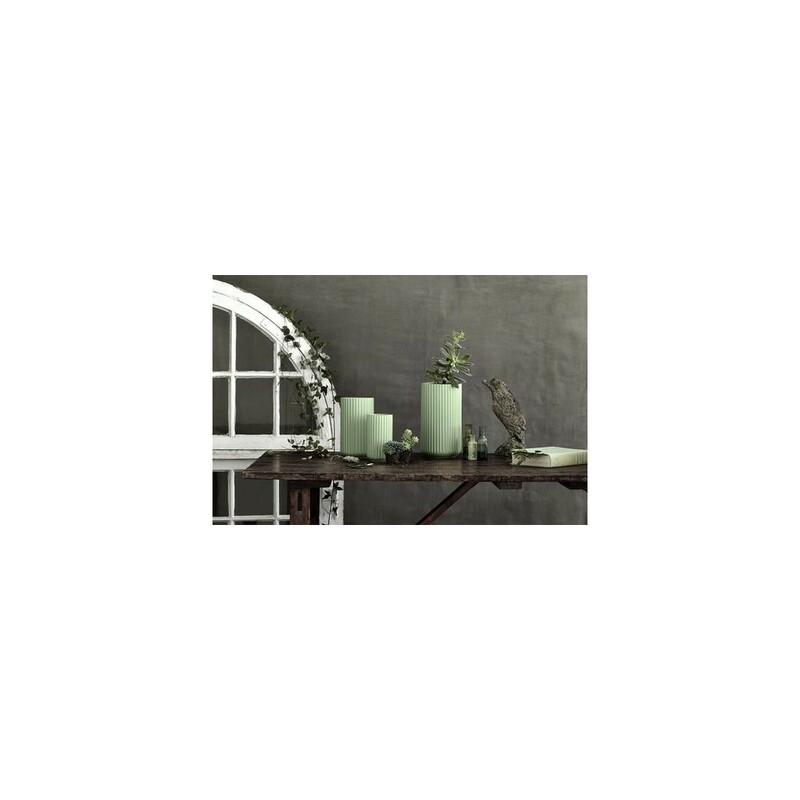 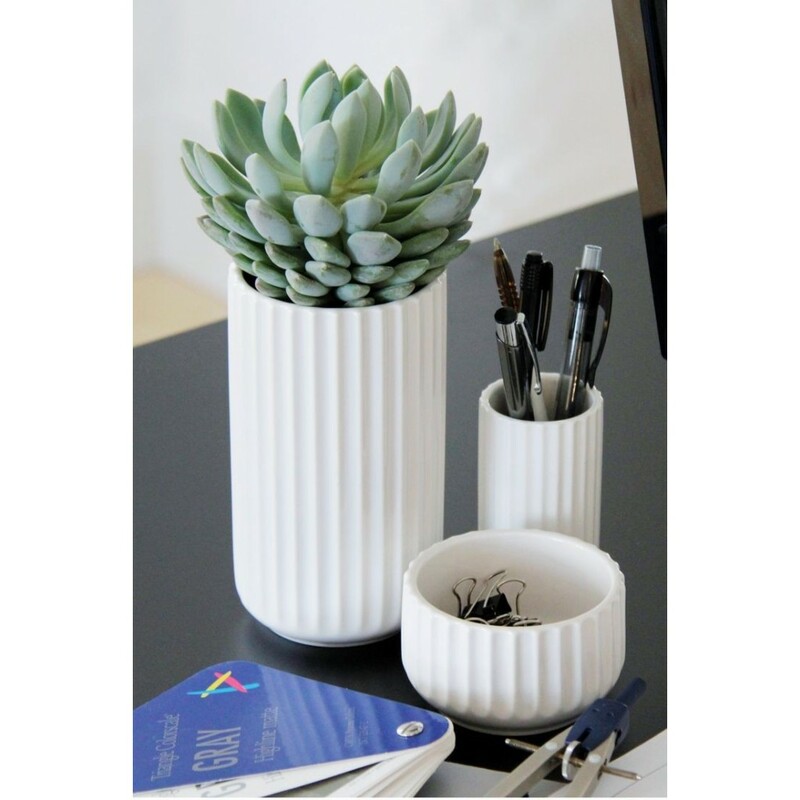 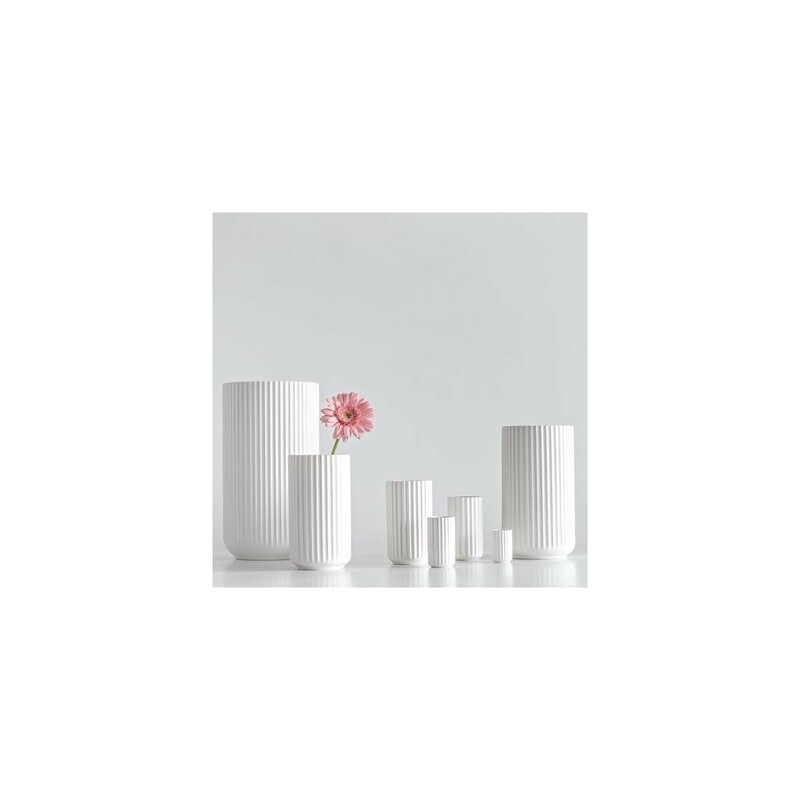 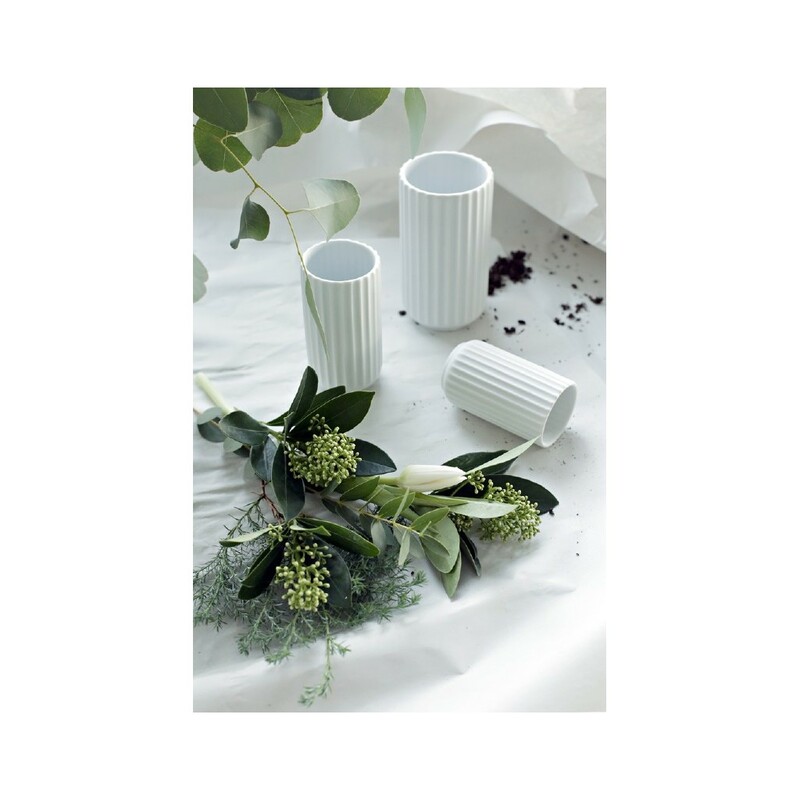 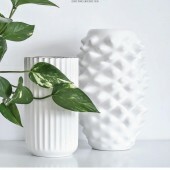 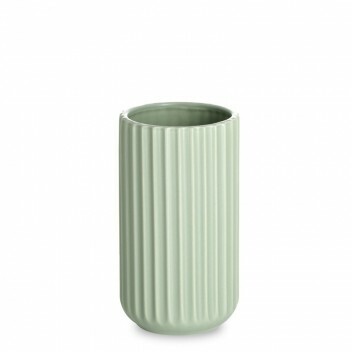 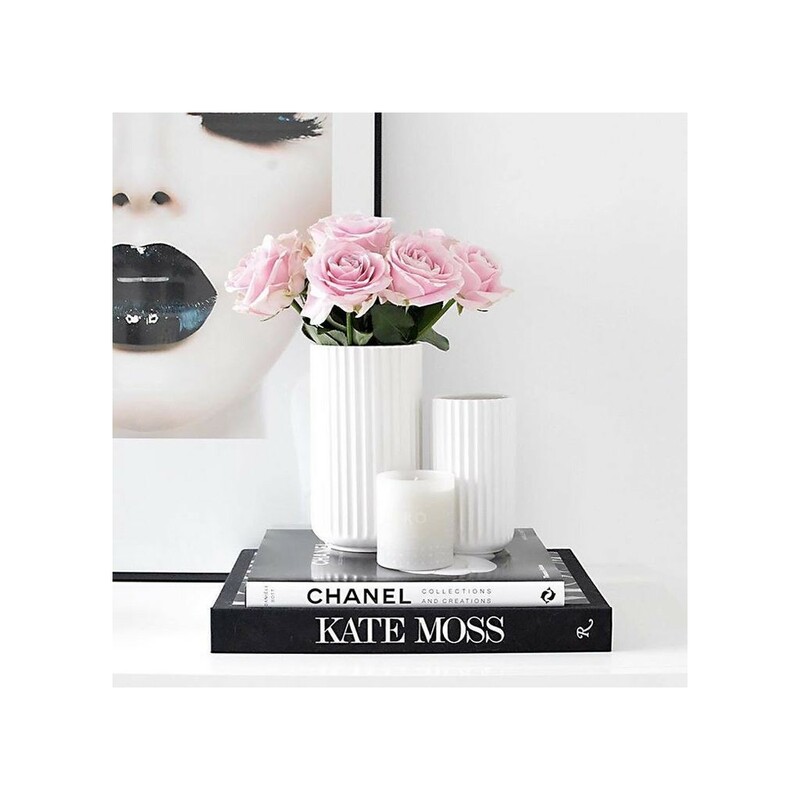 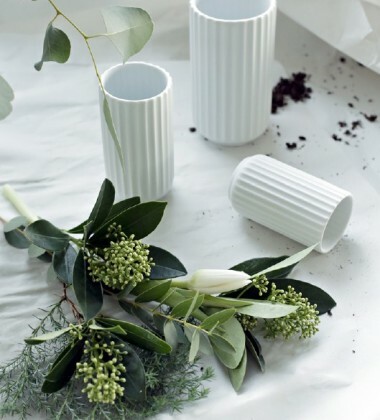 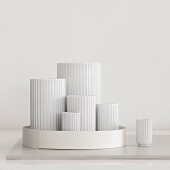 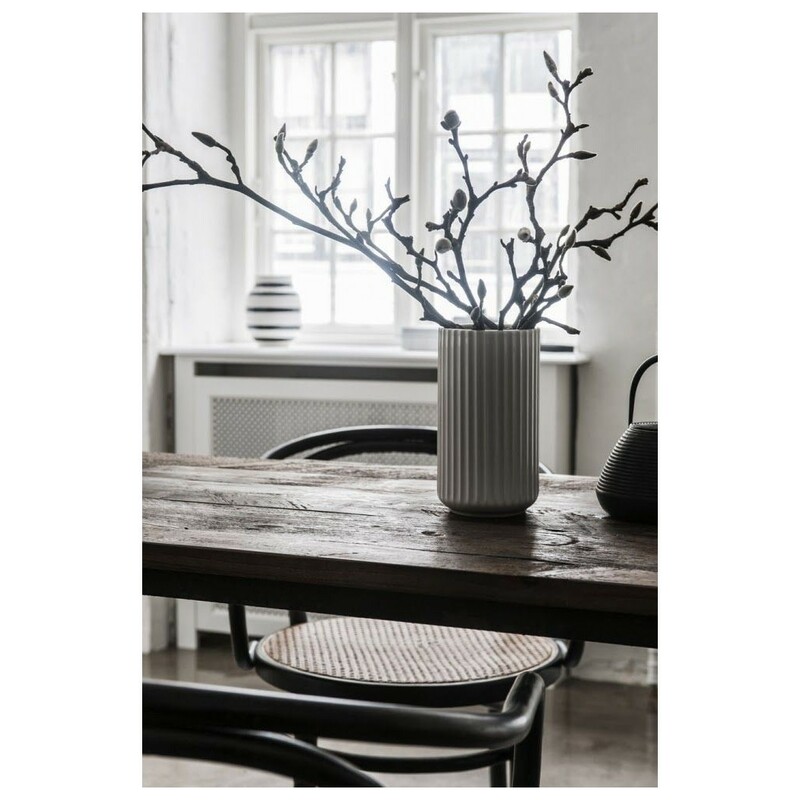 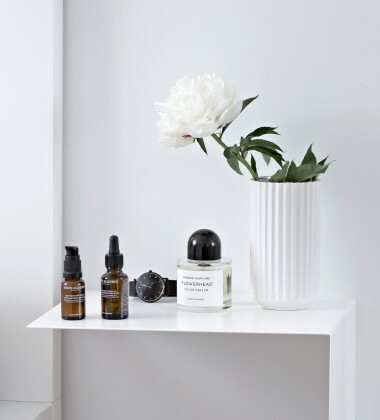 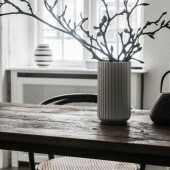 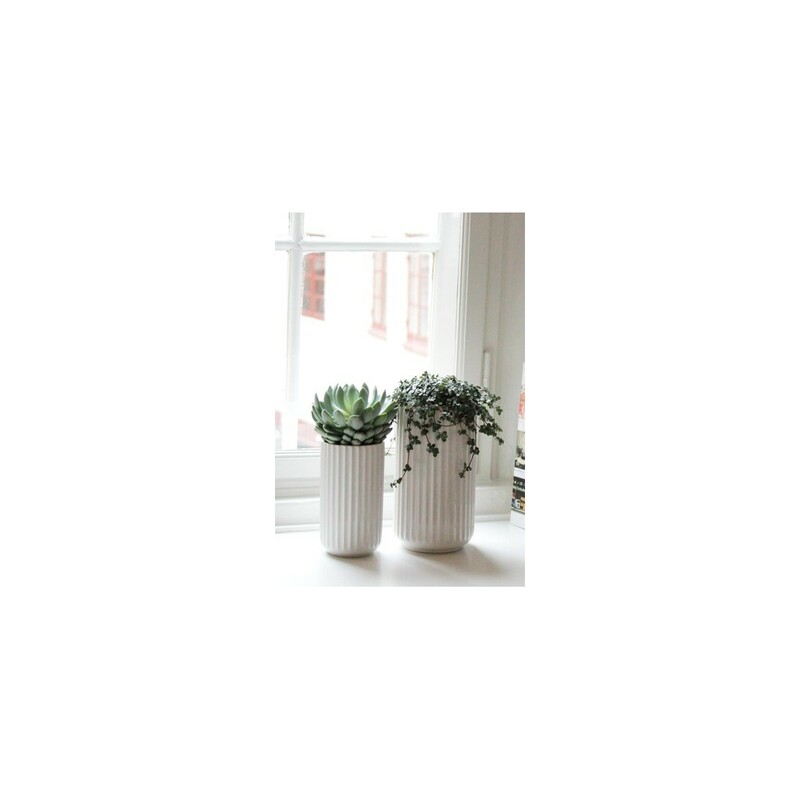 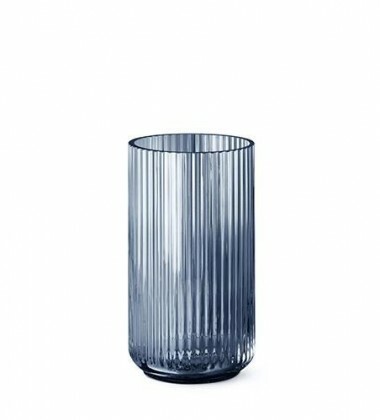 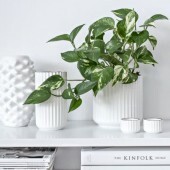 The Lyngby vase (15 cm) has the perfect size for smaller bouquets, fine and decorative smaller branches, or on display as a sculpture in itself. 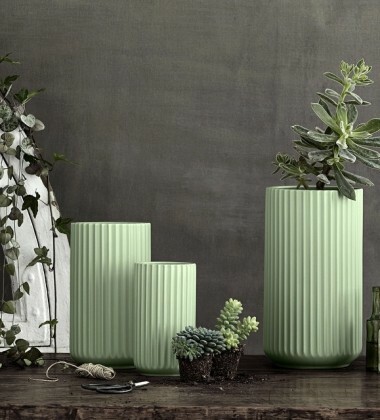 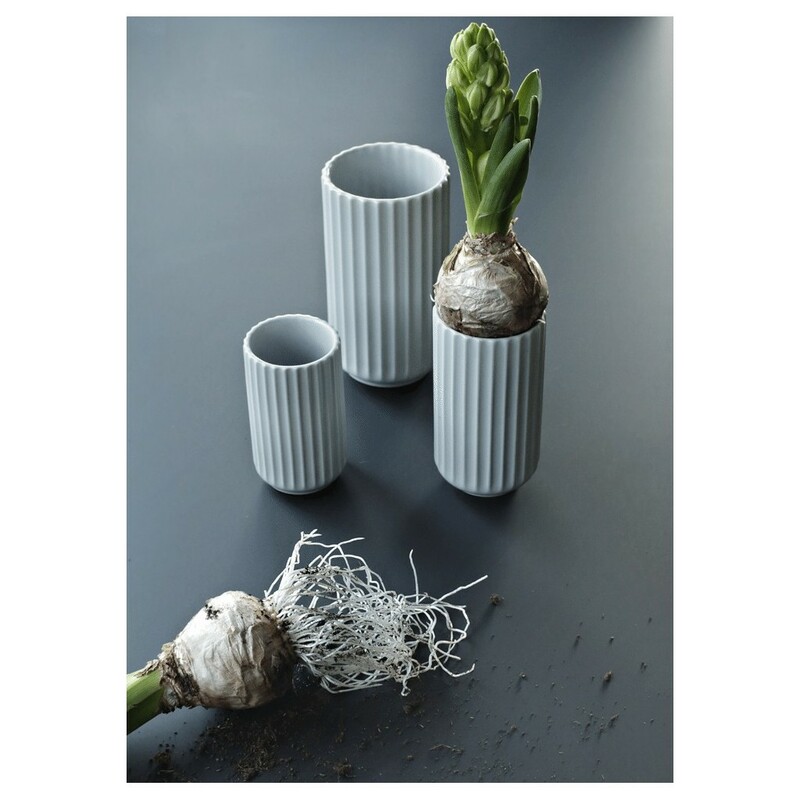 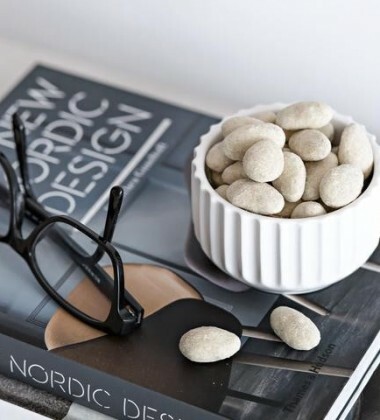 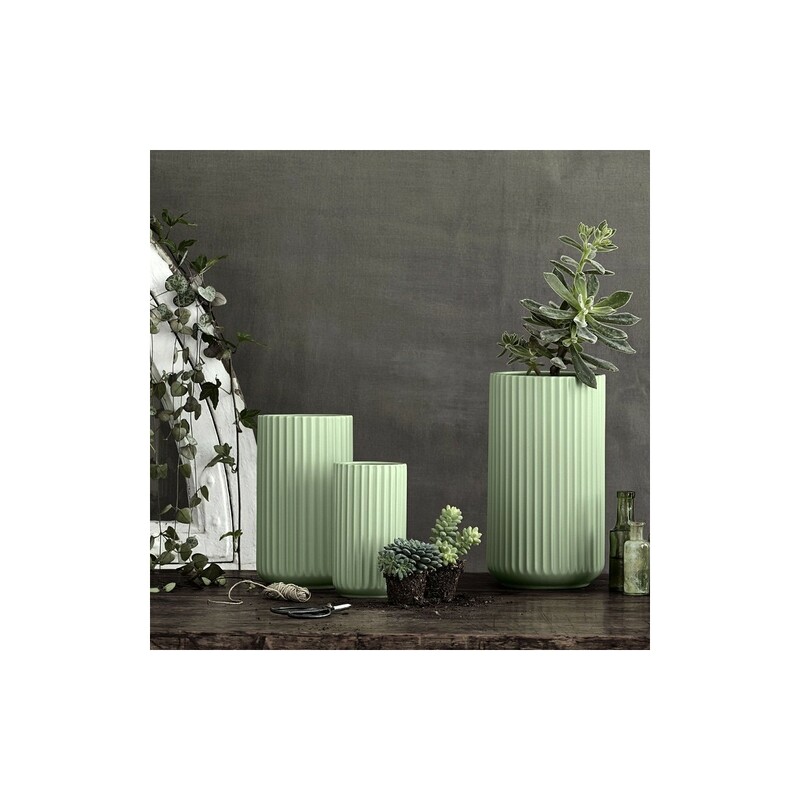 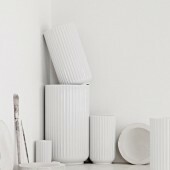 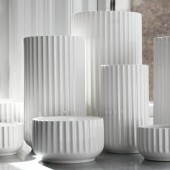 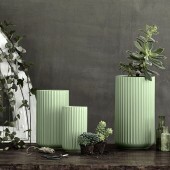 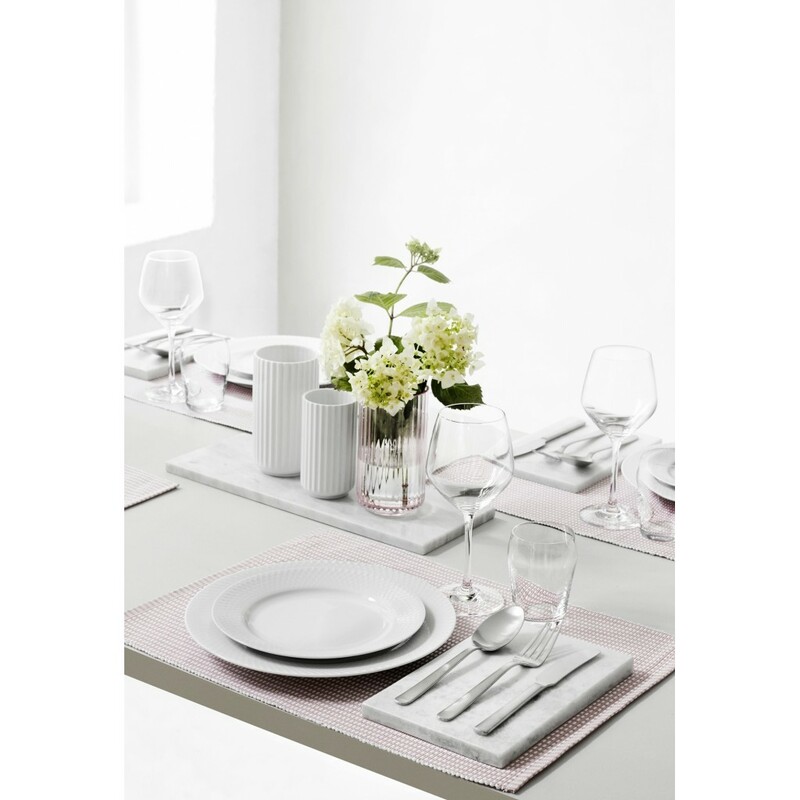 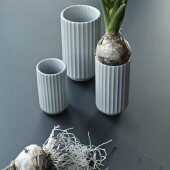 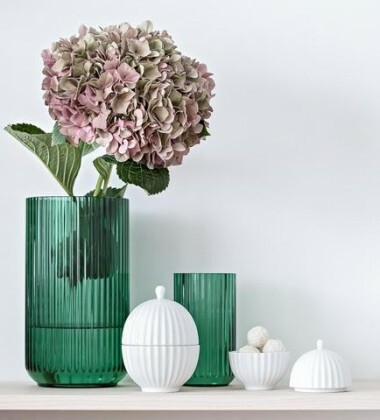 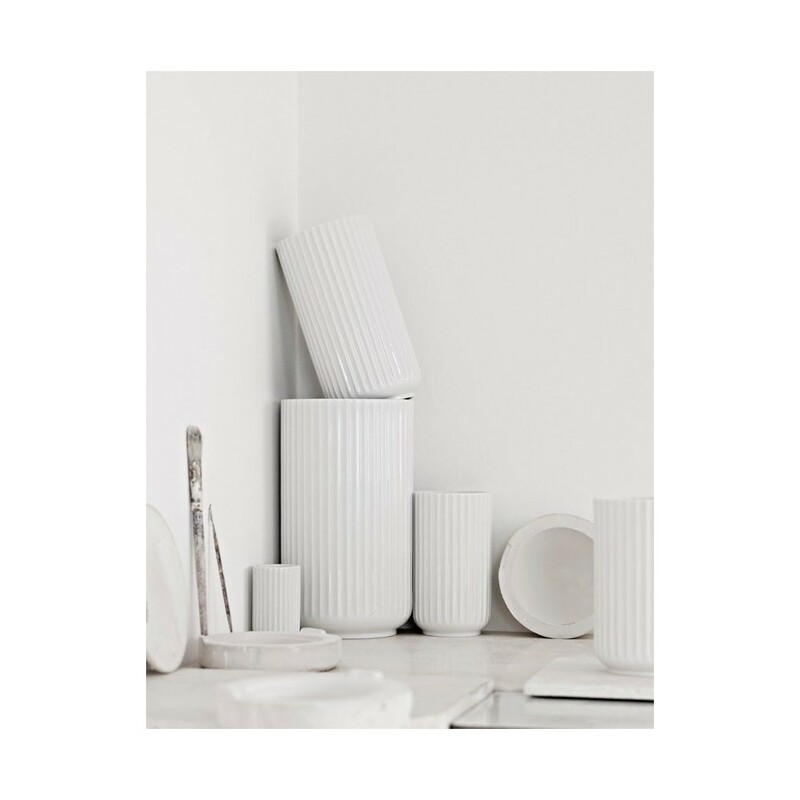 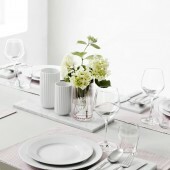 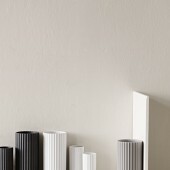 An arrangement with various sizes of Lyngby vases creates a beautiful, harmonious, and graphic expression, whether you combine vases with the same or different colours. 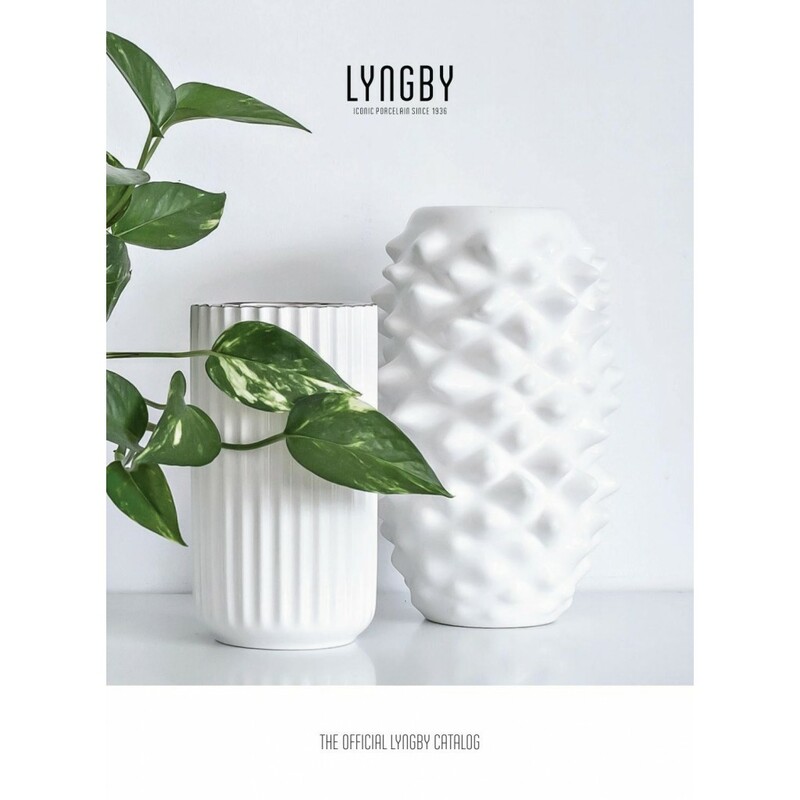 The Lyngby vase (15 cm) has the perfect size for smaller bouquets, fine and decorative smaller branches, or on display as a sculpture in itself. 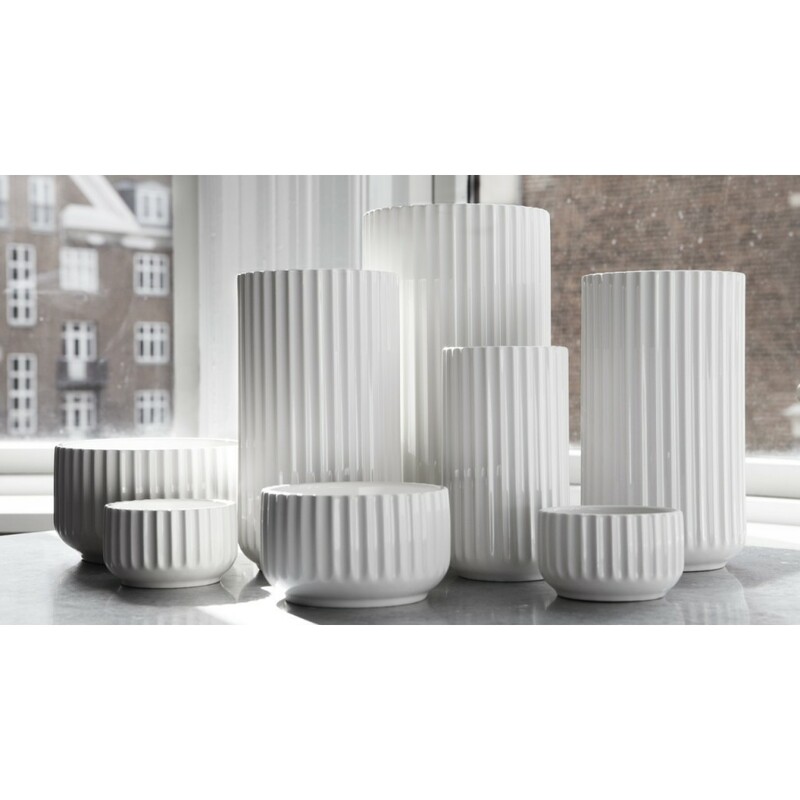 An arrangement with various sizes of Lyngby vases creates a beautiful, harmonious, and graphic expression, whether you combine vases with the same or different colours. 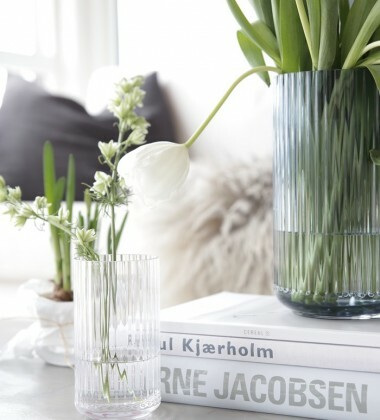 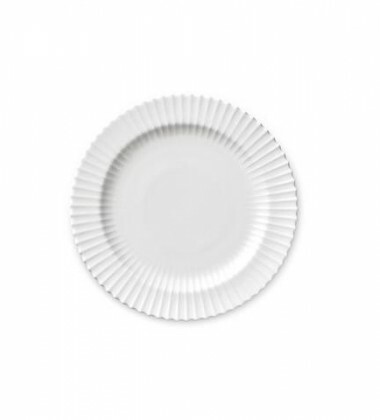 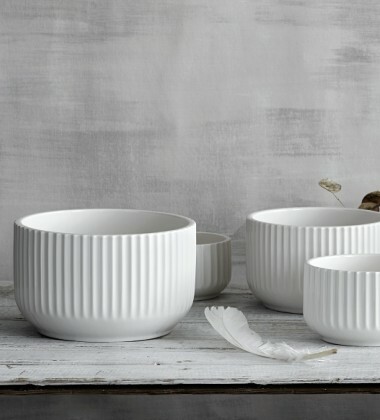 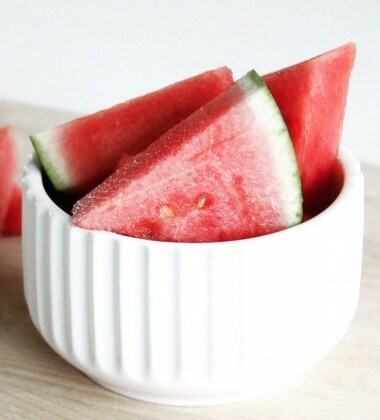 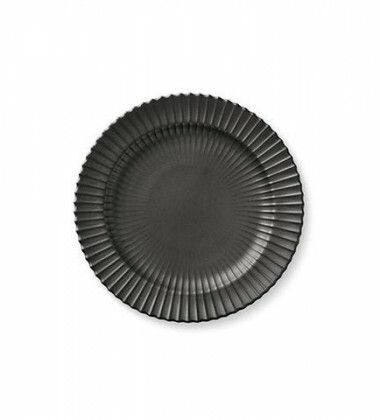 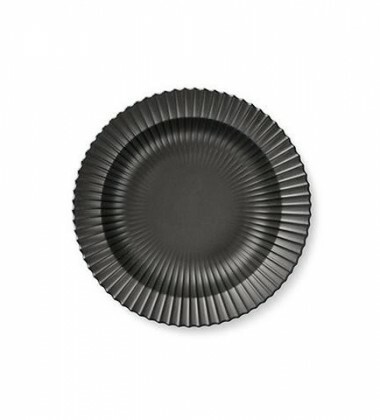 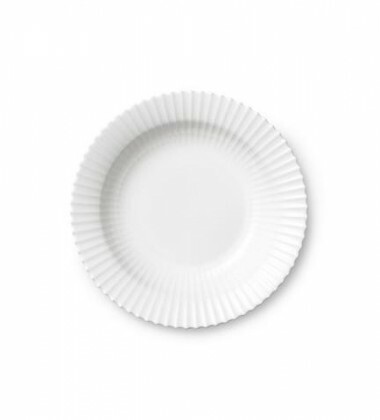 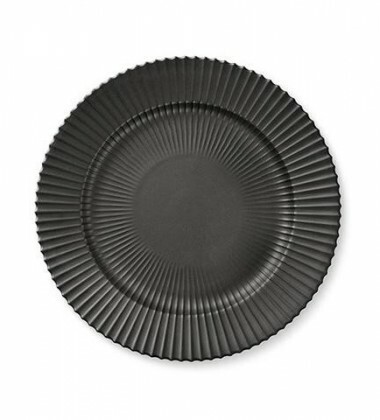 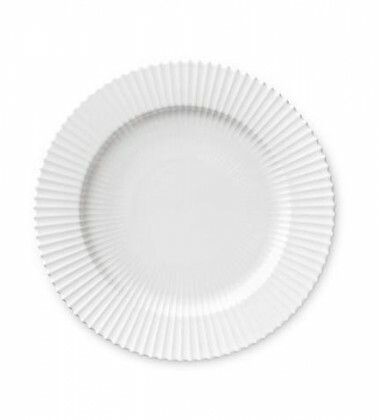 If there are no flowers at hand to put in the vase, you can always place your dishwashing brush in it and give it a classy look for you to enjoy every day.